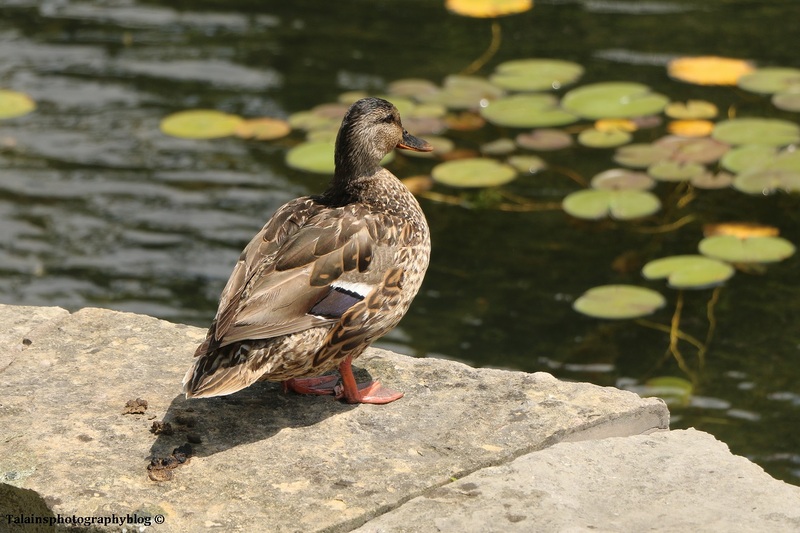 12 A Female Mallard Duck over looking a small pound. 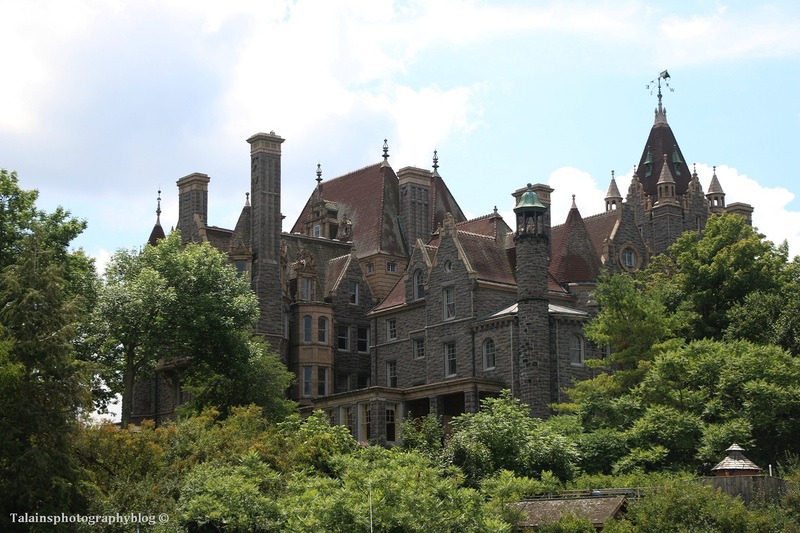 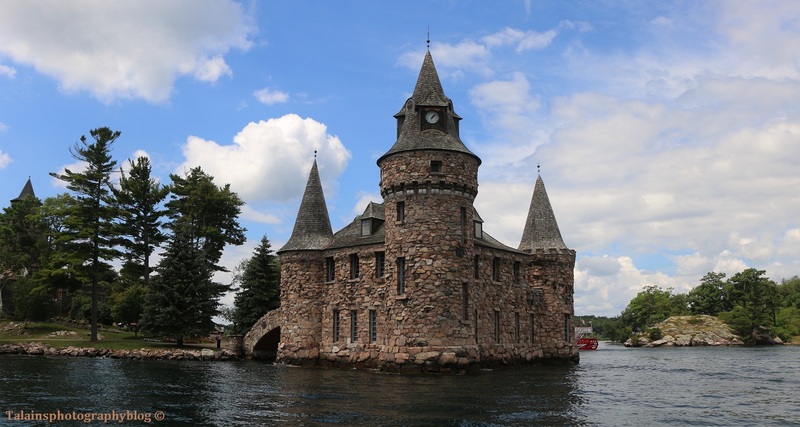 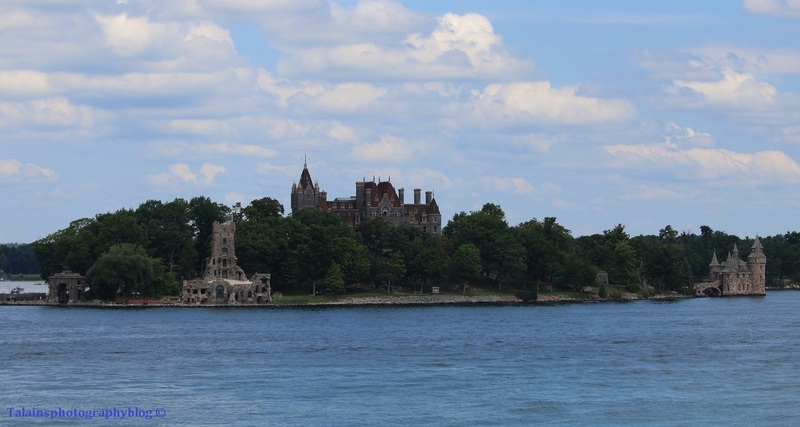 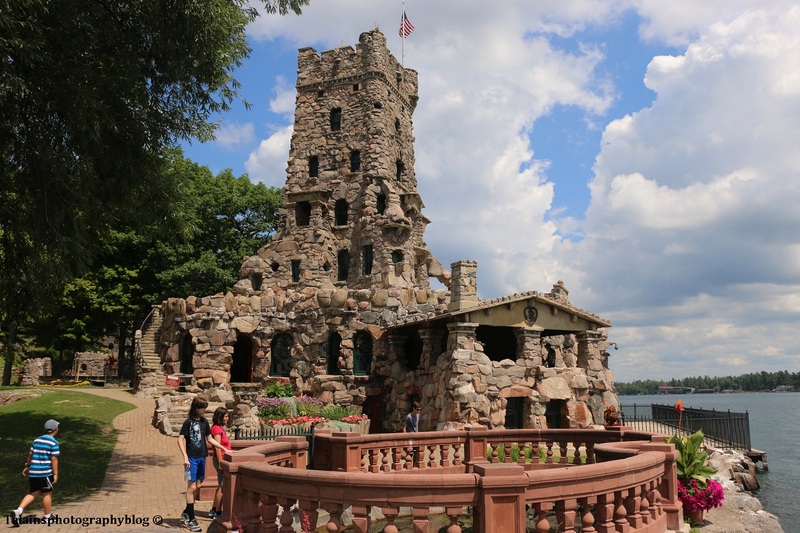 Some images of Boldt Castle I took this past July in the Alexandria Bay area of the St. Lawrence Seaway, in New York State. 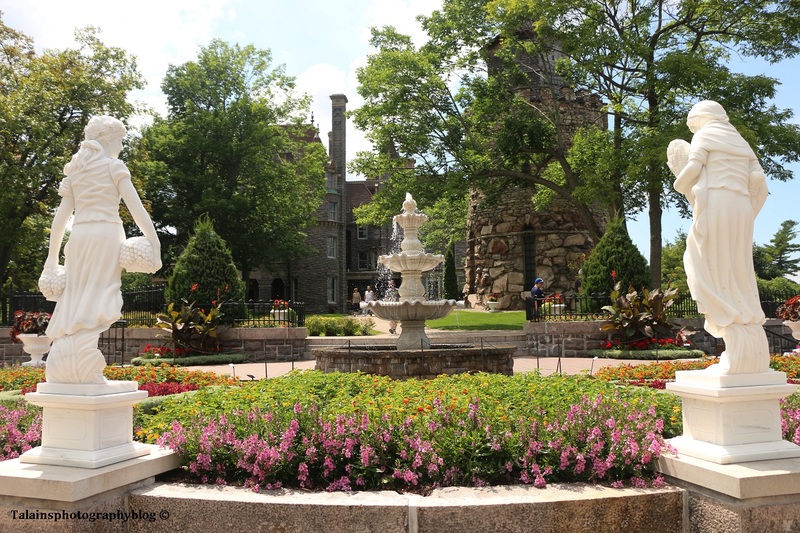 I love this place. 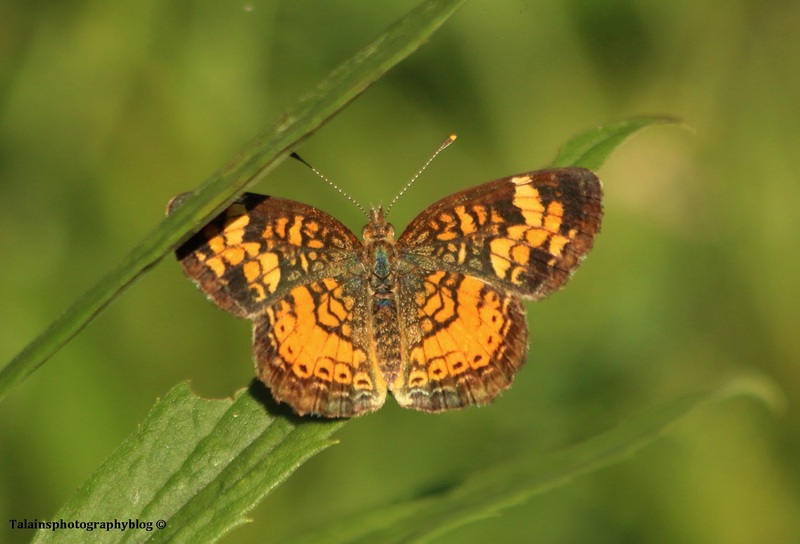 11 A Pearly Crescentspot Butterfly. 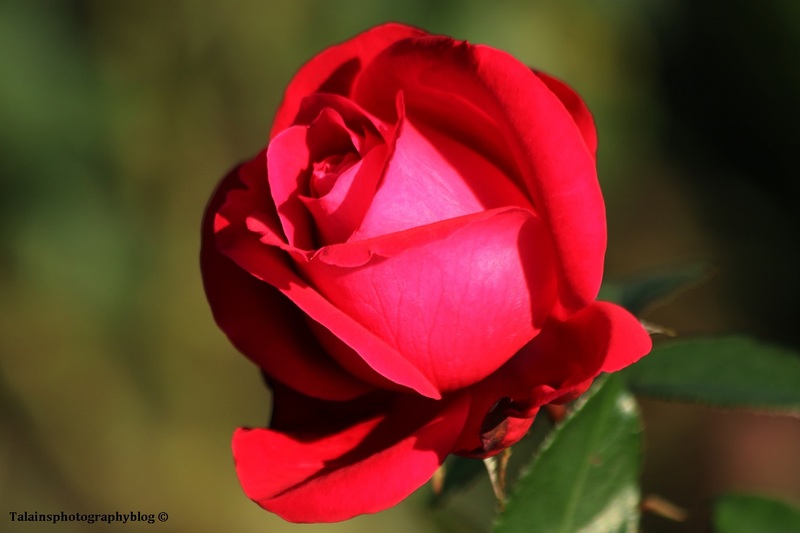 65 A Red rose From the Maplewood Rose Garden in Rochester NY. 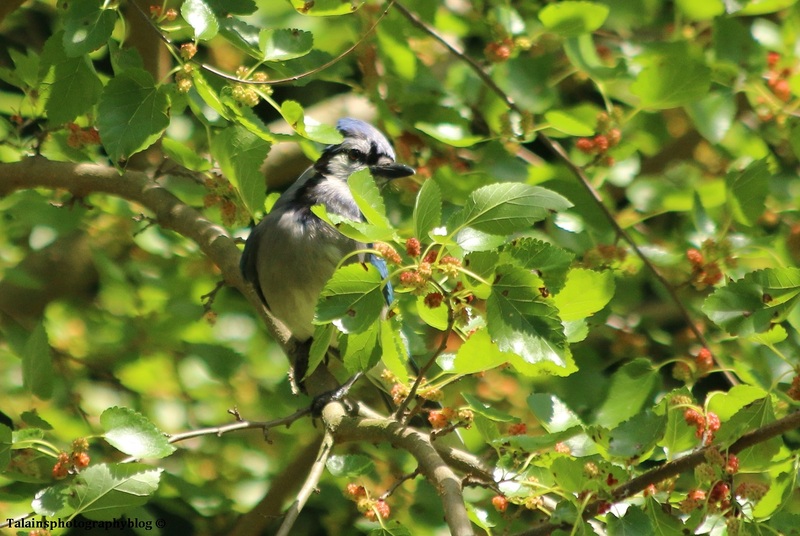 13 A Blue Jay eating Mulberries in the back yard.